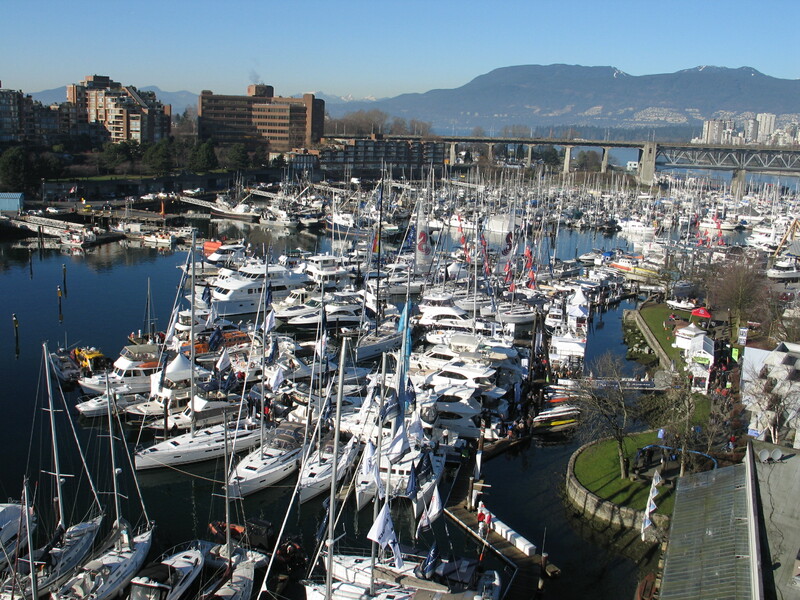 Boating BC’s Vancouver International Boat show is the second largest boat show in Canada and attracts over 30,000 boating enthusiasts every year. Boats and accessories for every part of the boating life are on display, as well as a series of seminars and demonstrations hosted by industry experts. It’s a place where boating enthusiasts come together to celebrate their shared passion for the boating lifestyle, and exchange ideas and experiences.